Male Voice-Over Talents – The Voice-Over Guys! 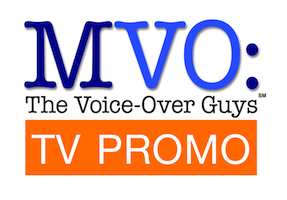 TV Promo Voiceover Demos for Networks and Affiliates from MVO: The Voice-Over Guys - Male Voice-Over Talents - The Voice-Over Guys! The TV Promo Voiceover. The voice that gets your attention, letting you know that your favorite TV drama, local newscast or radio station is coming up. We’ve got 20 of the best of that voice. That unique voice is your audio guide to what’s going on and what is still to come on you radio or television. Local affiliates, cable networks and broadcast networks…the 20 male voice talents of MVO: The Voice-Over Guys have voiced for lots of them. We can help you with your next TV promo project. Call one of our guys directly or just contact here.